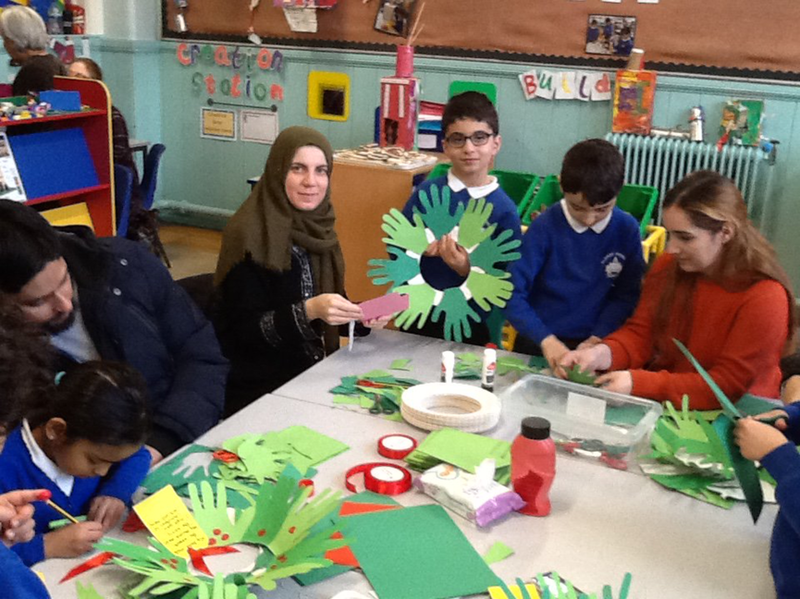 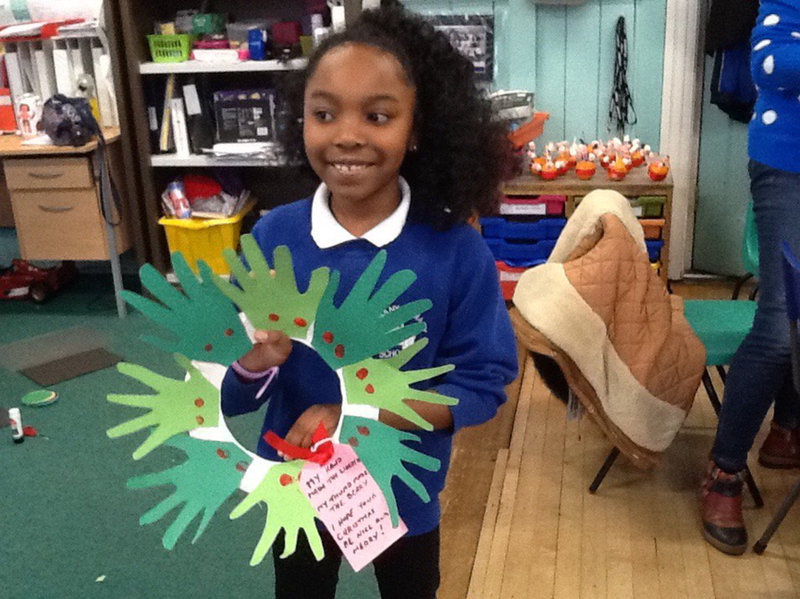 Yesterday year 3 families were invited to come in and make festive wreaths with the children. 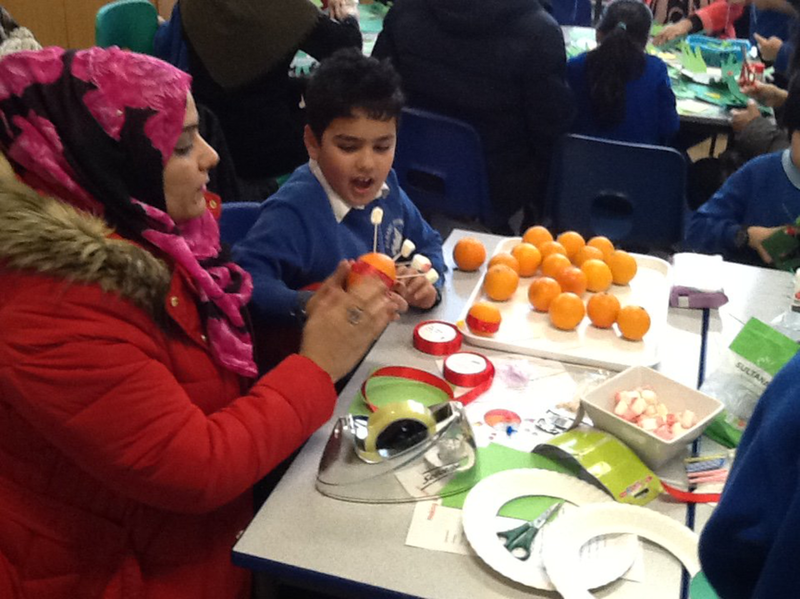 This was really well attended by families and as you can see from the photos there were some excellent decorations created. 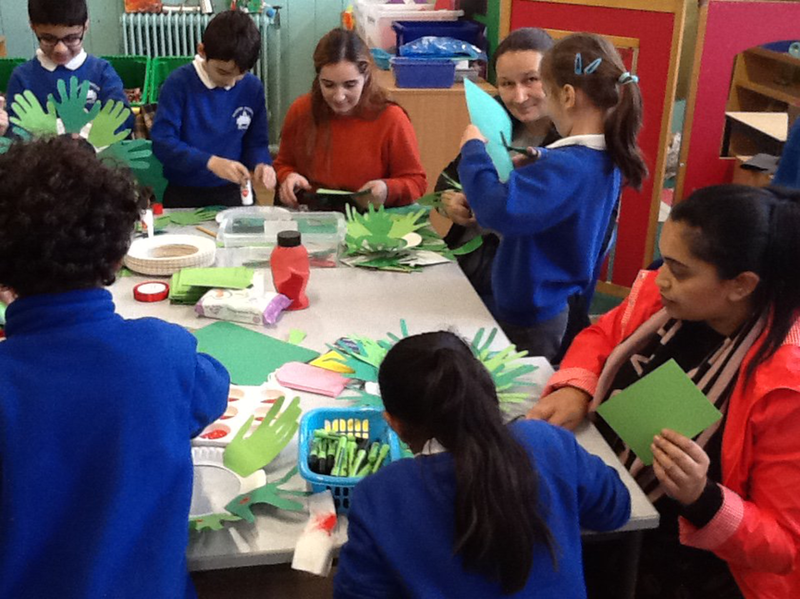 Thank you very much to Miss Coles & Mrs Davies for organising this.